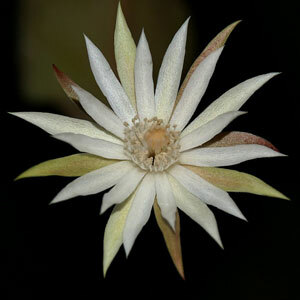 Disocactus quezaltecus cuttings for sale. 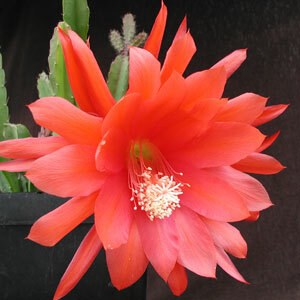 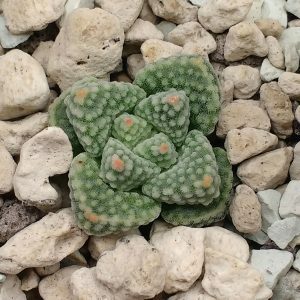 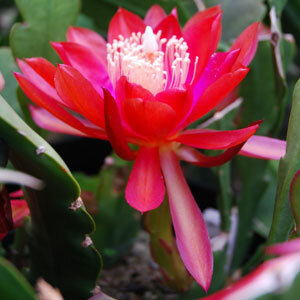 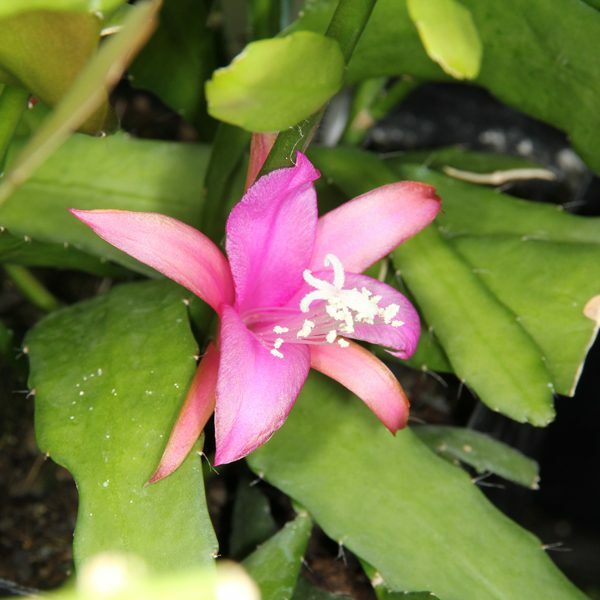 Strong Disocactus quezaltecus cuttings for sale. 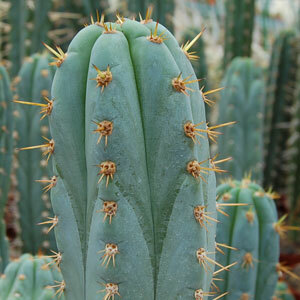 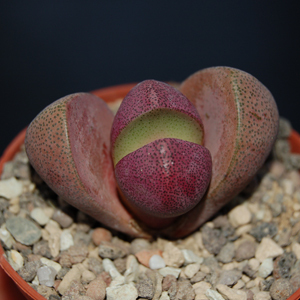 The cuttings are unrooted and about 10 cm in length.